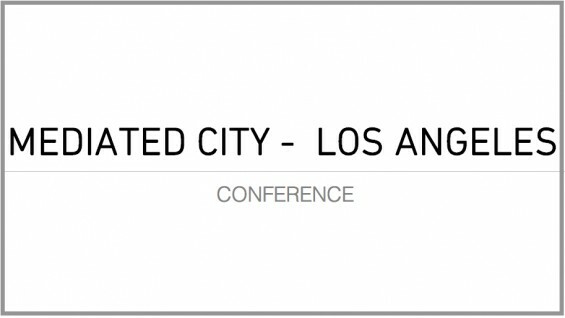 Diane Lewis will be a keynote speaker at the Mediated Cities Conference held at Woodbury University in Burbank, CA on October 1-4, 2014. She will be presenting her position on architecture as approached in her practice and through her studio teaching embodied in the forthcoming book OPEN CITY, which is a selection of fourth year student studio work on civic institutions for the city, from 2001 to 2014. Learn more about the forthcoming publication Open City: An Existential Approach.